The DWA-137 Wireless N High-Gain USB Adapter connects your computer to a high-speed wireless network, and provides a fast wireless connection with superior reception. Once connected, you can access your network’s high-speed Internet connection and begin browsing the web, streaming videos and music, playing online games, and sharing content with your friends. The DWA-137 provides fast wireless performance for your PC. You can easily add the Wireless N High-Gain USB Adapter and begin browsing the web, sharing files and printers, and chatting online. 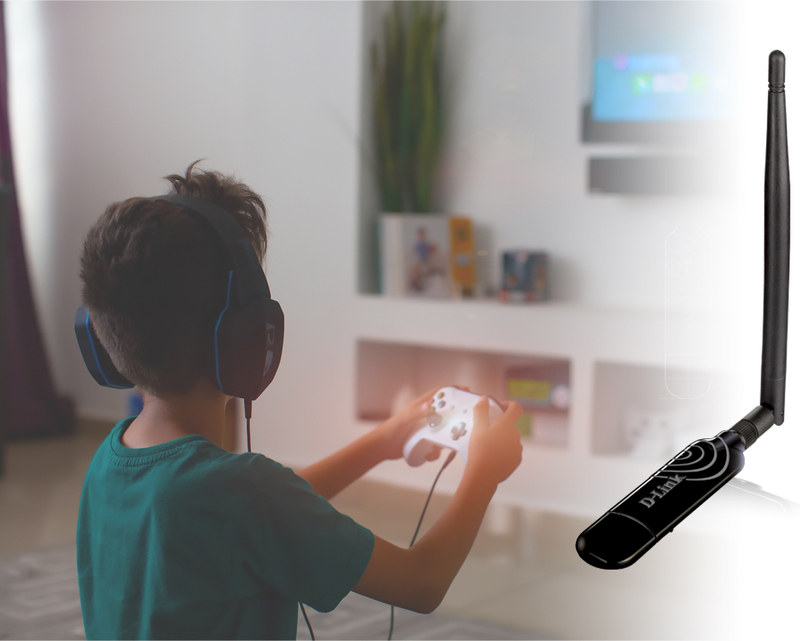 Enhance your Internet experience with a faster wireless connection and enjoy smooth digital phone calls, gaming, downloading, and video streaming. 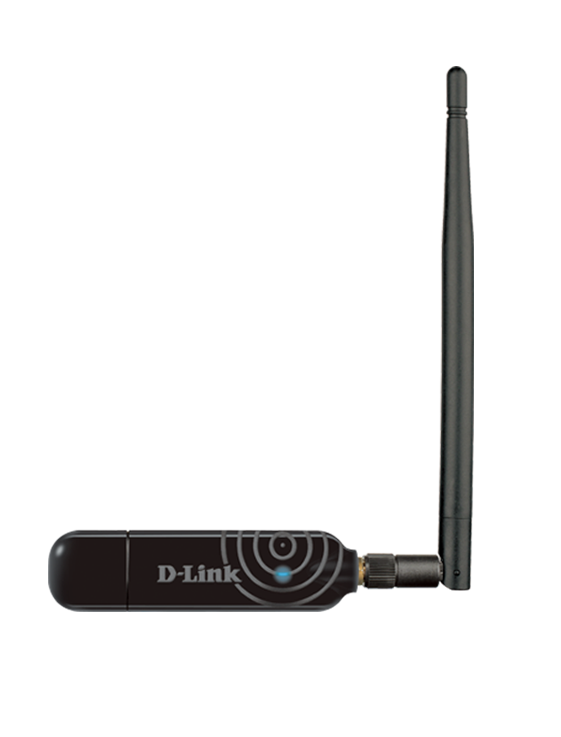 The DWA-137 is designed to provide wireless connectivity in hard-to-reach places. 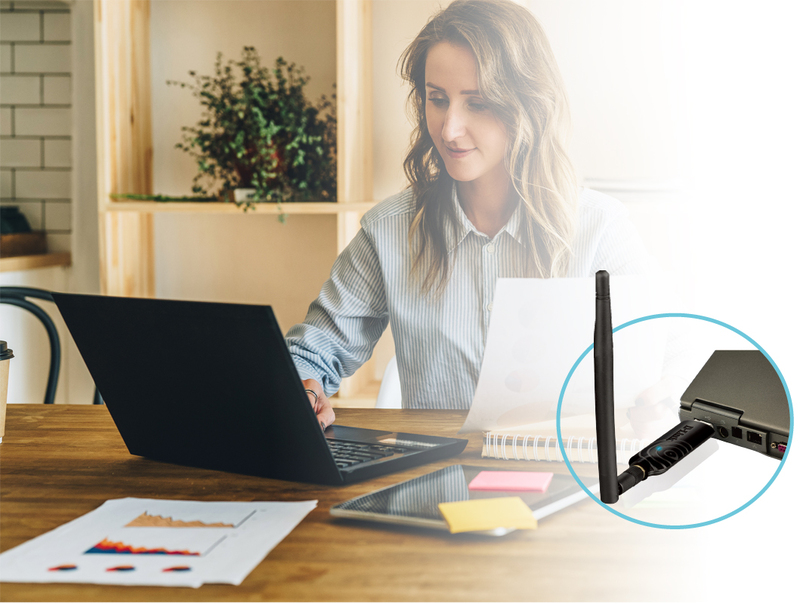 Its high gain antenna provides a boosted signal reception so that you can enjoy wireless coverage over a wider distance than with a regular wireless adapter. The antenna is also rotatable so you can eliminate dead spots by fine-tuning the positioning to get the best available wireless connectivity. Maximize your wireless performance by connecting it to a Wireless N router and stay connected from virtually anywhere in your home.